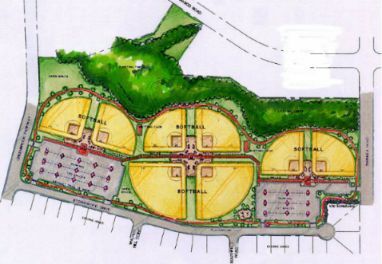 Greenbrook Park built in 2000, has quickly become known as the premier youth fastpitch venue in the South. This pristine 8-field facility, located in Southaven, MS, offers the participating teams the opportunity to play at a first class complex along with experiencing the southern charm that this area offers. 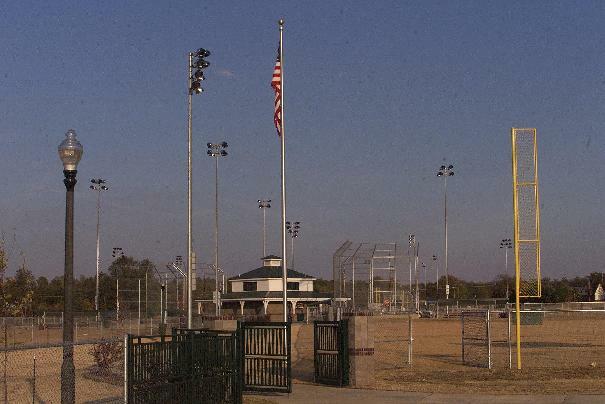 Because of its many amenities and locale, Greenbrook Park has been awarded numerous World and National Events including the 2001 10U USSSA Fastpitch National Championship and the 2002 thru 2009 Dizzy Dean Girls Fastpitch World Series in the 6U thru 18U divisions. The governing body of the Tennessee High School Association (TSSAA) recognized the exceptional features of Greenbrook Park and bestowed it a tremendous honor by selecting it as the site for the 2003-2005 Tennessee High School Fastpitch State Championships (TSSAA Spring Fling). Southaven, with its close proximity to Memphis, TN offers small town charm with �big city� attractions such as Graceland, Casinos, Beale Street, BBQ and the mighty Mississippi River.